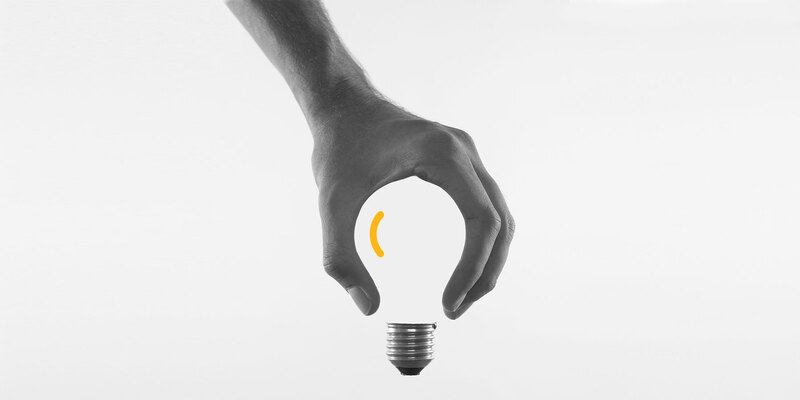 We’re an ideas-driven agency that believes in the magic of a great idea. At JAM we start by bringing great ideas to life for our clients and then we help to spread them. Whether you need a marketing idea to connect your business to the right customers, some savvy communications to stand out in the crowded marketplace or a beautifully designed brand, JAM's team of graphic designers, copywriters, web developers, social media experts and SEO gurus are here to help.